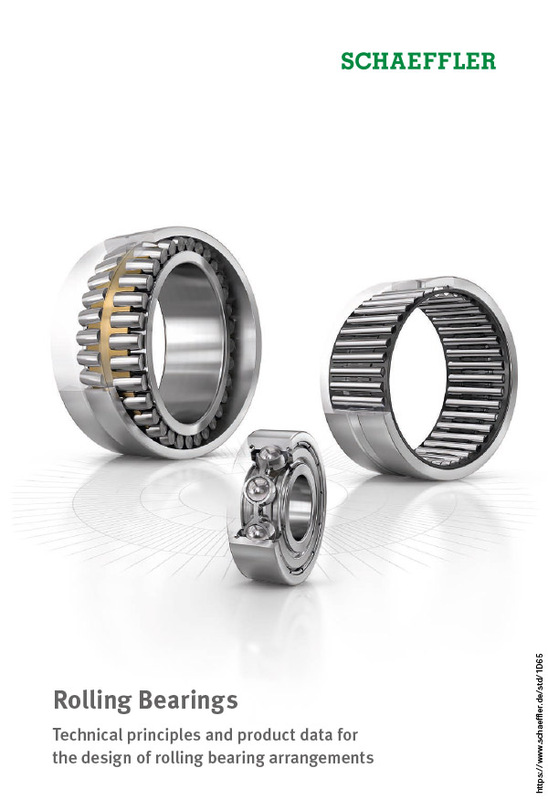 Axial-radial bearings are double-direction axial bearings for screw mounting with a radial guidance bearing. These ready-to-fit, pregreased units are very rigid, have high load-carrying capacity and operate with particularly high accuracy. They can support radial forces, axial forces from both directions and tilting moments free from clearance. 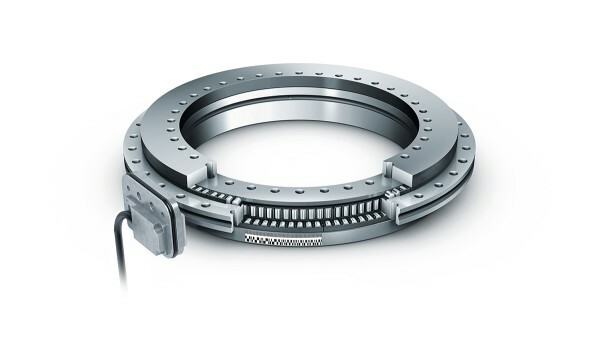 ZKLDF axial angular contact ball bearings are low-friction, ready-to-fit, greased bearing units with high accuracy for very high speeds, high axial and radial loads and high demands on tilting rigidity. Axial-radial bearings with angular measuring system YRTM and YRTSM correspond in mechanical terms to series YRT and YRTS but are additionally fitted with an angular measuring system. 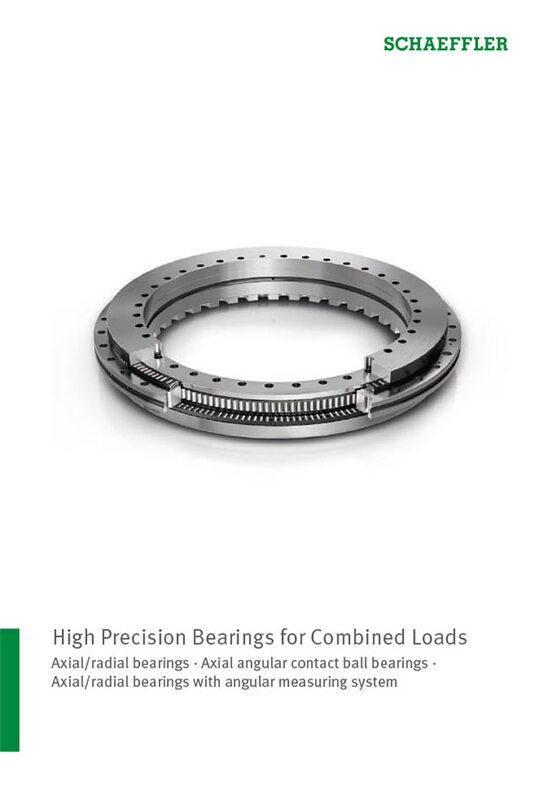 Axial-radial bearings and axial angular contact ball bearings are ready-to-fit precision bearings for high-precision applications with combined loads. 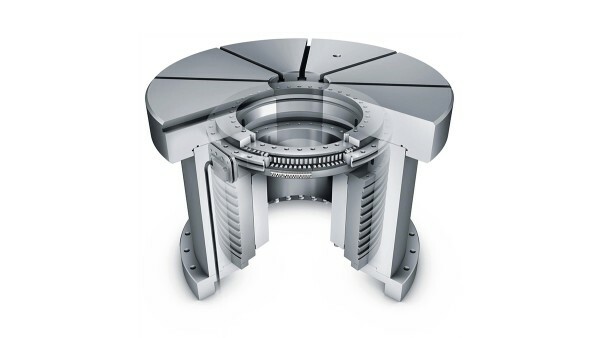 They can support radial loads, axial loads from both sides and tilting moments without clearance and are particularly suitable for bearing arrangements with high requirements for running accuracy, such as rotary tables, face plates, milling heads and reversible clamps. Due to the fixing holes in the bearing rings, the units are very easy to fit. The bearings are radially and axially preloaded after fitting. A MEKO/U electronic measuring system The electronic measuring system comprises two measuring heads, a set of shims and an electronic evaluation system. 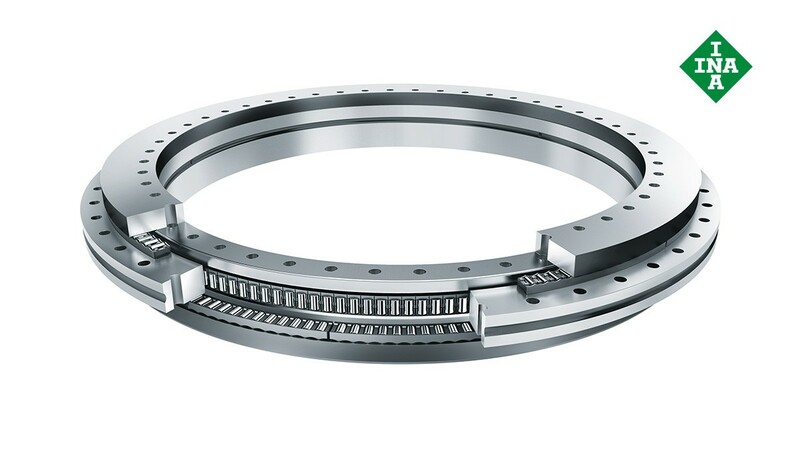 Bearings of the YRTM series correspond in mechanical terms to the YRT axial bearings but are additionally fitted with a magnetic dimensional scale. The measuring system can measure angles to an accuracy of a few angular seconds by non-contact, magneto-resistive means. Reduces the number of components, overall design envelope and costs due to the compact, integrated design requiring fewer components.